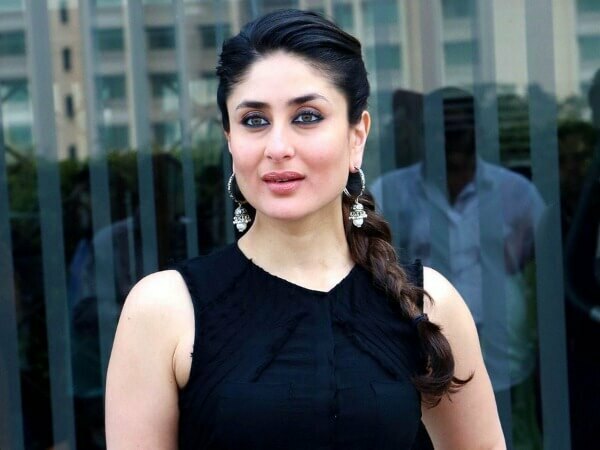 Kareena Kapoor is a stunning, energetic and versatile actress of Bollywood who belongs to the eminent Kapoor family. 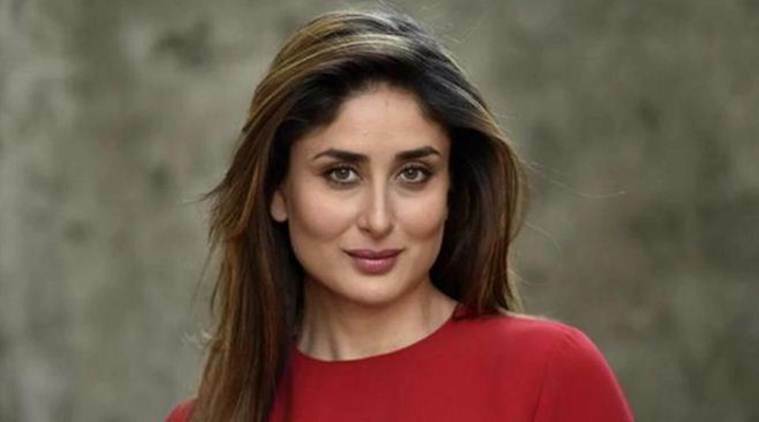 She is also known as Bebo.She was born on September 21, 1980.She completed her elementary schooling from Jamnabai Narsee School in Mumbai and then from Welham Girls School, Dehradun. 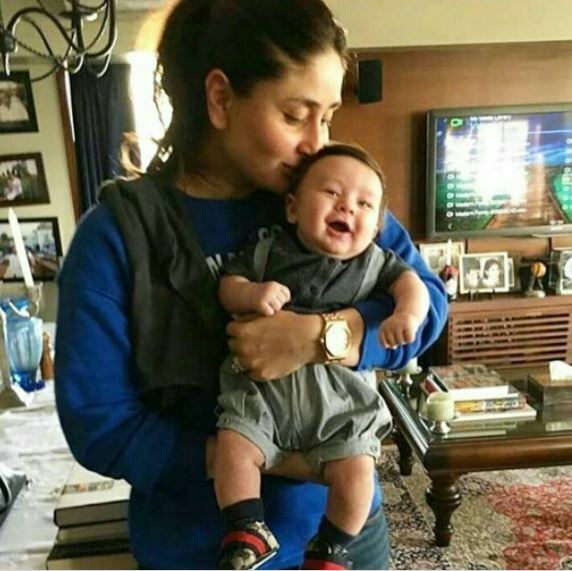 She was graduated from Velham College and then admitted to Mithibai College but she later dropout from college. 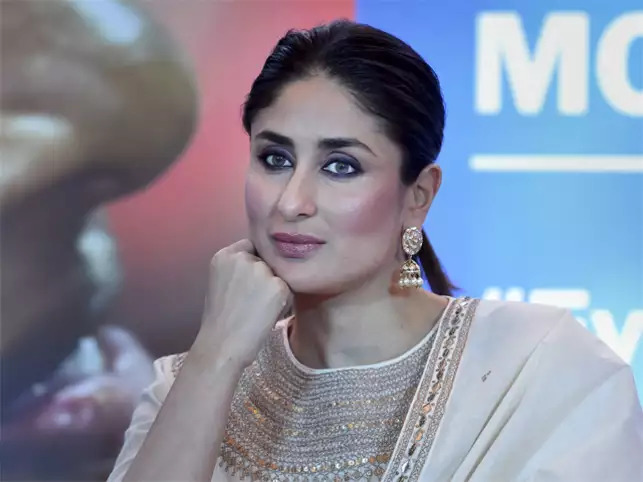 Kareena Kapoor’s first appearance movie was J. P. Dutta’s Refugee released in 2000 where she featured with Abhishek Bachchan. The film was not a hit but she was highly acclaimed for her acting skills for playing the role of a Pakistani girl. She won the Filmfare Best Debut Award and Zee Cine Award Lux Face of the Year for Refugee. 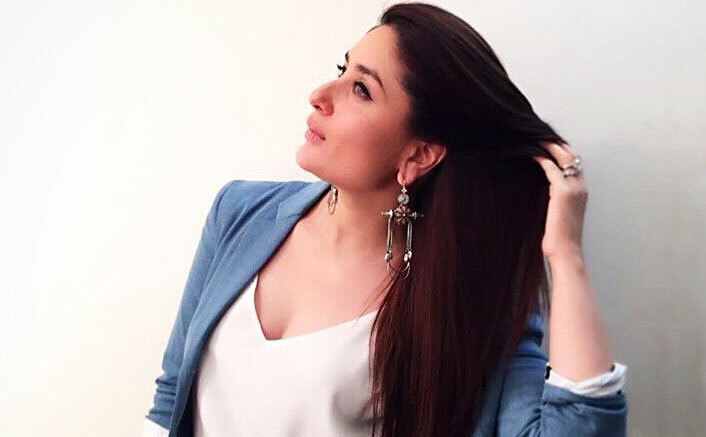 Her next film Mujhe Kuch Kehna Hai turned out to be a massive hit. 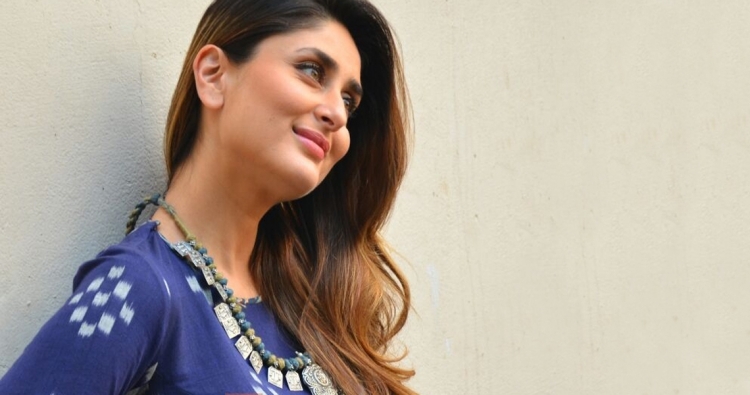 Some of her super hit movies include Aitraaz, Mujhe Kuch Kehna Hai, Kabhi Khushi Kabhi Gum, Hulchul, Omkara ,3 Idiots, Kurbaan, Heroine, Bajrangi Bhaijaan, Udta Punjab and many more. 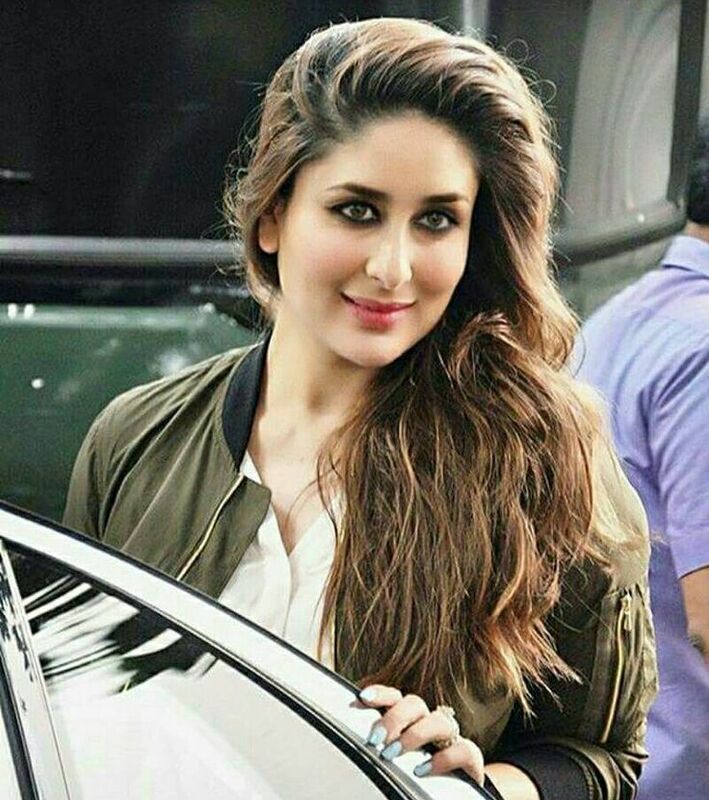 She has even performed a negative role in the film Fida and cameo role in Don which achieved varied reviews. The heartrending role acted by her in Omkara proves her adaptable talent. She bagged the Filmfare Critics Award for Best Performance and Star Screen Award Best Actress for this film. 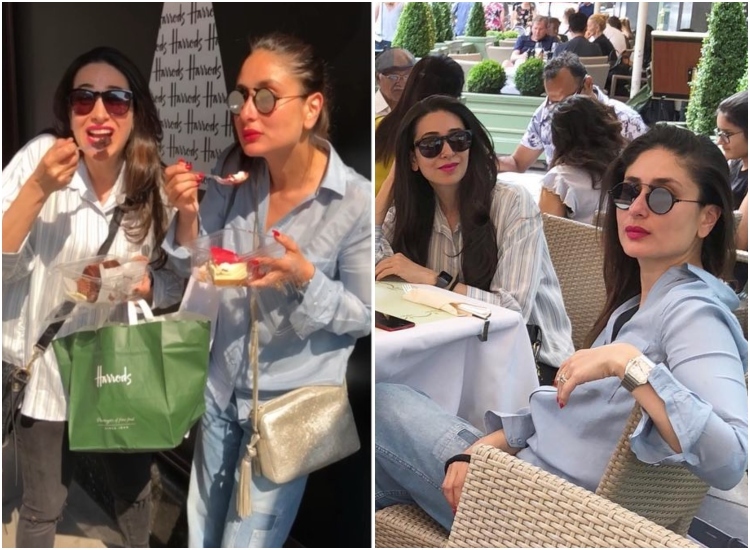 Her Father is a Bollywood actor named Randhir Kapoor and her mother is an actress named Babita. 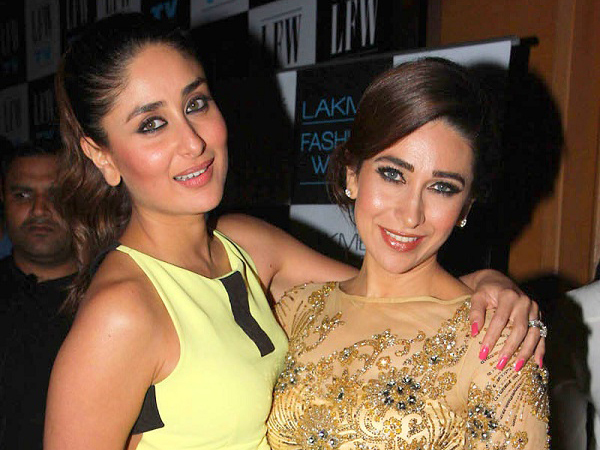 She is the younger sister of the famous actress Karishma Kapoor. 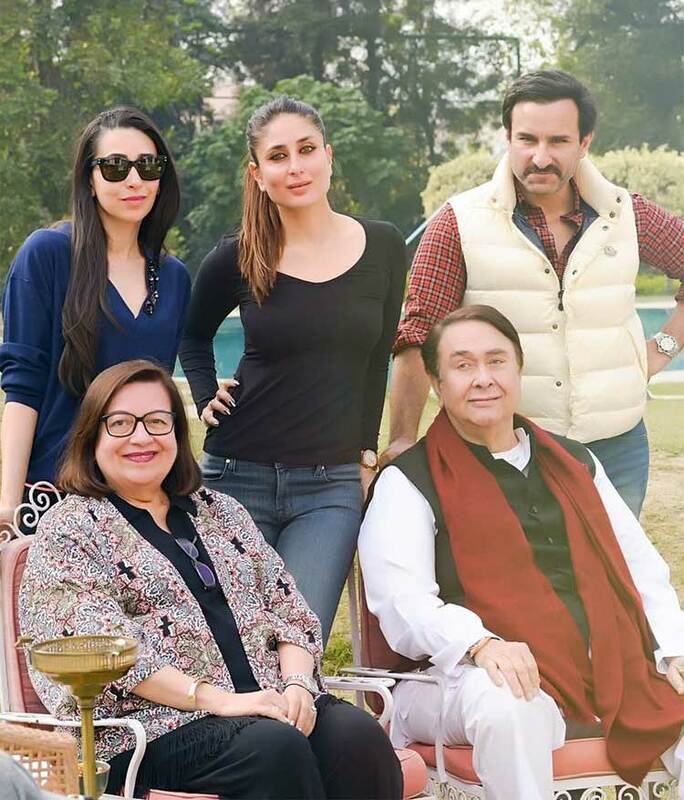 Kareena Kapoor and Saif Ali Khan after a five-year wooing tied the knot on 16th October 2012 in a low key registered wedding. Only close friends and family were invited for the marriage. After the registered marriage, they also had a nikaah, which was organized at the Taj Mahal Palace hotel in Mumbai. The marriage was followed by a party. 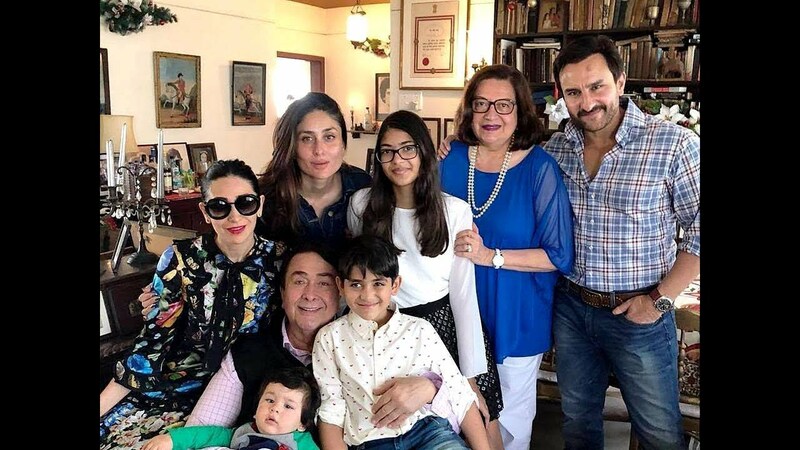 The couple had officially acknowledged their intention to get married in the beginning of 2012 and they have one son named Taimur Ali Khan.